Here’s a familiar scenario: You’ve become bored with the current blogging platform you’re on or it decides to shut down like Posterous did after Twitter acquired it. What do you do with all of your posts? Sure, you could hop from one platform to the other, but you need a safe and trustworthy place to store all of your important thoughts. I spoke with Automattic’s Matt Mullenweg yesterday about the topic, and he gave me some insight on how WordPress.com provides a consistent and simple import process for a lot of the popular publishing platforms out there. And it seems that WordPress, after all these years, is still the place people come to with their content. In the past 30 days alone, 15 million posts have been imported into the platform. The top two services that tend to migrate to WordPress are Blogger and Tumblr, Mullenweg tells me. And then there is Posterous. As soon as Twitter announced Posterous’ shutdown date, the Posterous founders jumped into action with a service called Posthaven, promising to keep it alive forever. The new service has since seen 850K posts imported. However, there has been a spike in Posterous imports to WordPress.com in the last few weeks and 2 million total since WordPress began supporting the platform in July 2010. Mullenweg discussed why WordPress is an important and longstanding platform in the blogosphere and how the freedom is really in your hands. 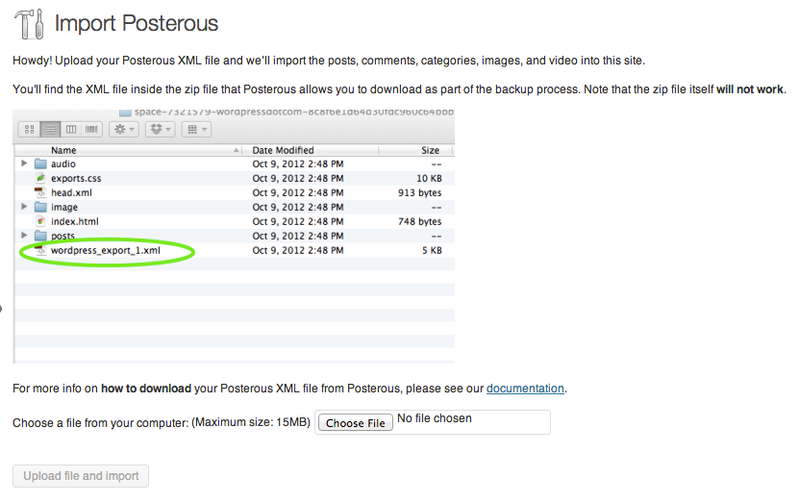 TC: When did you start seeing a lot of activity coming from Posterous? Matt Mullenweg: We’ve seen two big spikes: in March 2011 when they de-emphasized blogging to focus on group sharing and events, and in March 2012 when they were acquired by Twitter. The latest spike started in January but wasn’t as big as those first two. TC: As far as importing, what are the other services that you get content brought in from the most? Matt Mullenweg: The top two by far are Blogger and Tumblr, with residual amounts from Movable Type and LiveJournal still. In the past 30 days we’ve imported over 15 million posts. Tumblr and Blogger are always the two highest because they’re both good at introducing people to blogging, and in Blogger’s case they get huge promotion and integration from Google, but people quickly run into their limitations and look for a more flexible platform. TC: How many Posterous posts all time have been imported and how many have been imported since the April 30th shutdown date was announced? Mullenweg: Just under 2 million posts altogether. I’m not sure exactly when the shutdown was announced, but our stats tracking for Posterous was broken for a few weeks around then so that previous number is likely under-counting. TC: It seems like WordPress becomes the haven for all of this abandoned content. What do you feel that says about your work over the years and staying power? 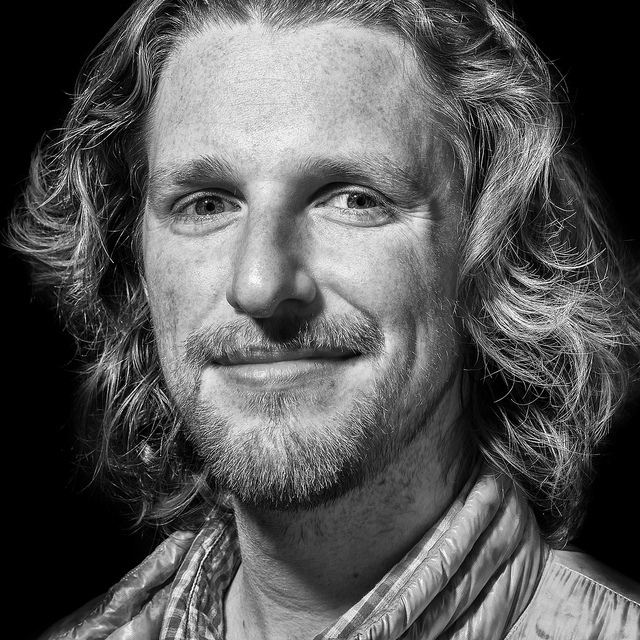 Matt Mullenweg: WordPress.com is the only service of its kind that not only lets you export your data, but gives you an open source package you can run on pretty much any web host out there to run your own instance of the software. So the freedom is really in your hands. I’ve always believed that if you make it easy for people to leave, they’re more likely to stay. According to Wikipedia, WordPress’ platform initially launched on May 27, 2003. That’s nearly 10 years of being a solid platform with no signs of slowing down. With each iteration on both the hosted and self-serve side of the house, WordPress remains a top choice. The plus for WordPress is that it is open source and leverages that culture to allow people to make what they want out of the platform, which makes it so that it never goes out of style.